Our business is built on the idea of concierge grooming. Avoid the mess and stress let us clean up your pup! 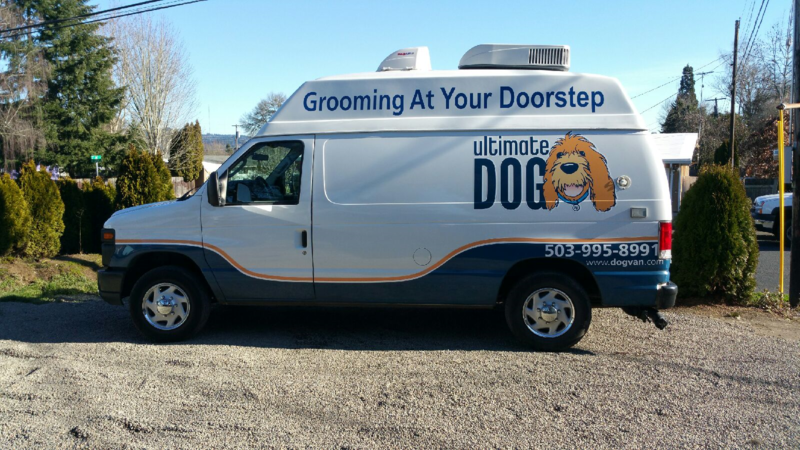 We offer high-quality, full-service grooming right to your doorstep in our mobile grooming salons And we offer one-on-one grooming in our salon. As well as a full treat bar, toys and self-service. 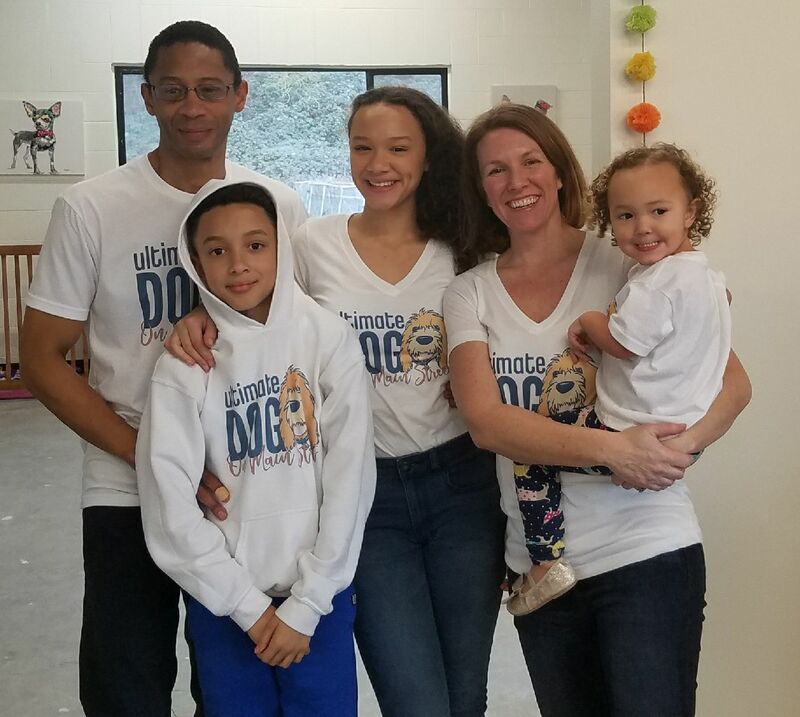 Ultimate Dog Grooming is a family-owned and family-run business. We care for your dogs and cats as if they were our own.